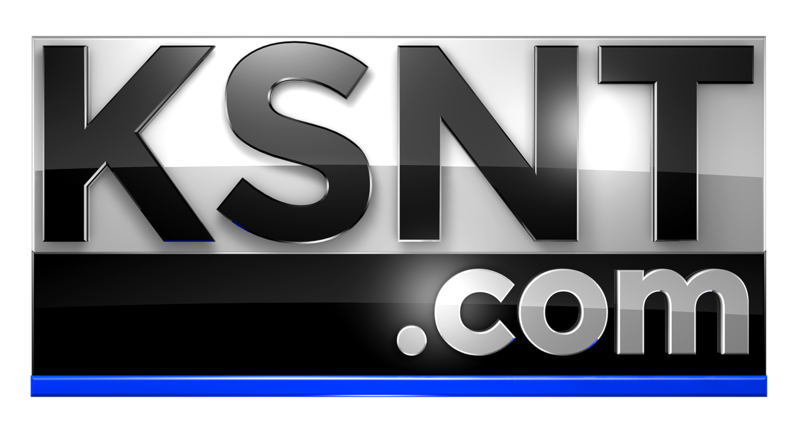 TOPEKA, Kan. (KSNT) - The Topeka City Council voted down an $11 million plan to renovate City Hall. At the Tuesday night council meeting the vote was 5 to 5, meaning the rennovation is not going to happen. 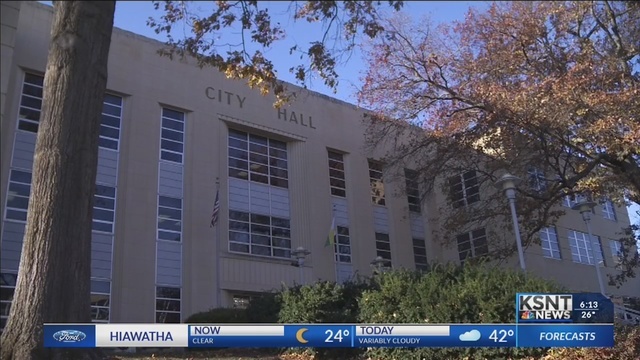 Many council members agreed that City Hall needs work done, but they couldn't justify spending $11 million on the project when there are other issues in the city. The project was originally proposed in 2017. The plan was to make the building safer as well as renovating workspaces with new furniture.